This Elgin County staple is full of quaint shops, good eats and cozy accommodations to end the night. Come for the beach but stay for the town and get to know the locals and their historic railway station leading back to St. Thomas. 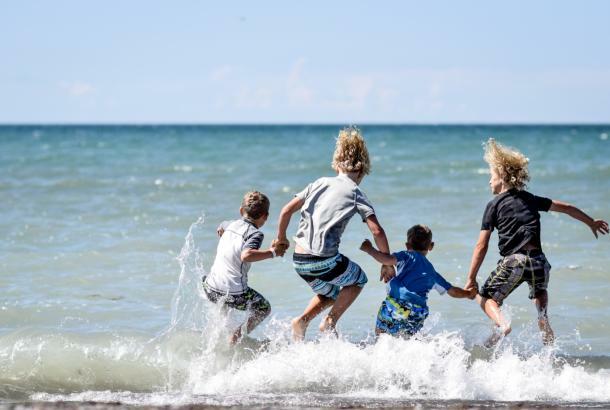 Port Stanley’s Main Beach is one of 26 beaches across Canada that are Blue Flag certified and committed to safety and water quality at International standards. This small fishing village screams family-friendly fun. 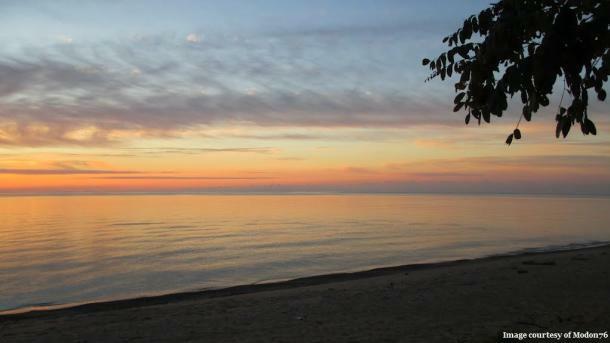 Spend the day catching some of the best Lake Erie Yellow Perch, or enjoy a picnic near the newly renovated playground. 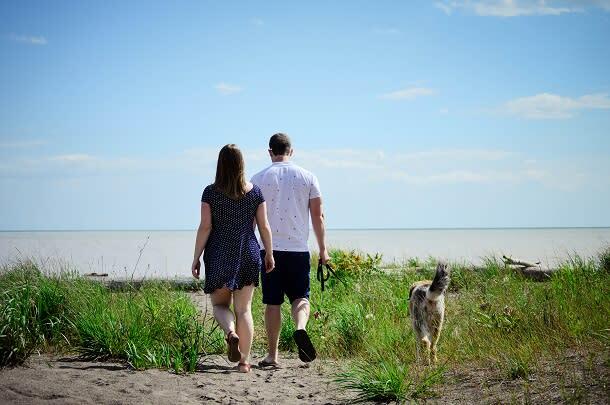 Although the Port Bruce beach is smaller, it gives you the chance to step away from crowded shorelines and have a more private experience. 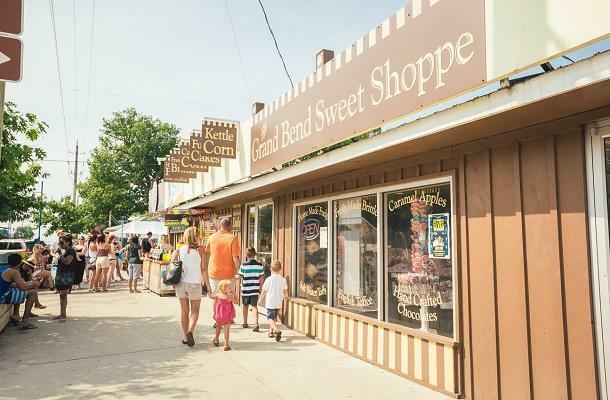 From around the region, Grand Bend resonates amongst many – bringing back memories of cherished childhoods, romantic getaways and much more. Whether you make the trip for wild watersports, a weekend getaway or to enjoy the quintessential beach strip, this town has it all. Did we mention above everything else this beach is Blue Flag certified? So much greatness in our region! 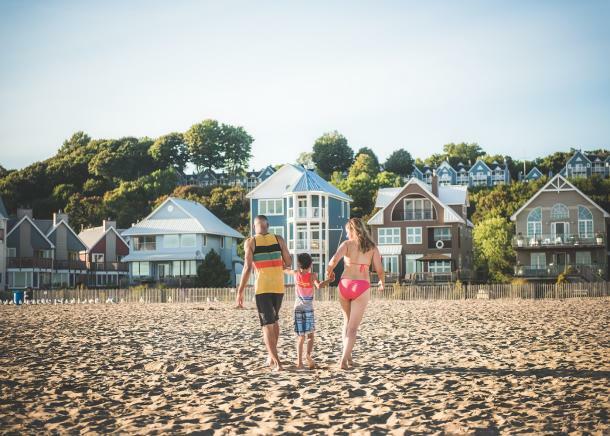 This hidden gem, located on the shores of Lake Erie, is a tranquil shoreline getaway perfect for bird watchers, boaters, small-town lovers, and families. Visit a nearby trail, or stop by for the annual Fish Fry to experience everything this port is about. Recently named a Blue Flag beach, Port Glasgow will surely become one of your new favourites. This town is always great beach escape! Take a romantic stroll along the pier to the picture-perfect lighthouse, or lay out on the sandy beach. Walk into town and dine at a great restaurant, cute café or take a day to the shops for unique boutiques you won&apos;t find anywhere else. You can&apos;t leave Port Dover without taking a selfie with the palm trees! A historic lighthouse, a cold-war era submarine, and trails oh my! Port Burwell truly offers things that aren’t easily found elsewhere. Take a trip to the HMCS Ojibwa, bike along the Lake Erie Waterfront Trail, or visit the historic lighthouse that holds the secrets of the century. 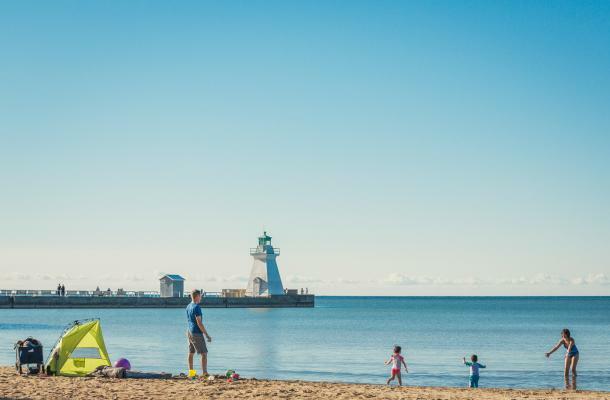 On top of all that, don’t forget about this small sandy beach, named Blue Flag certified in 2018, or the dog beach for you and your best friend in the provincial park. Some of the warmest waters of Lake Erie are found at this hidden gem. Families will love the warm waters and large sandy beach – fitted perfectly with volleyball nets! Take a short walk into town for craft beer and pizza, or the famous Lake Erie perch. Stick around for the weekend in Erieau in one of the local cottages to give yourself plenty of time to kick back and relax. 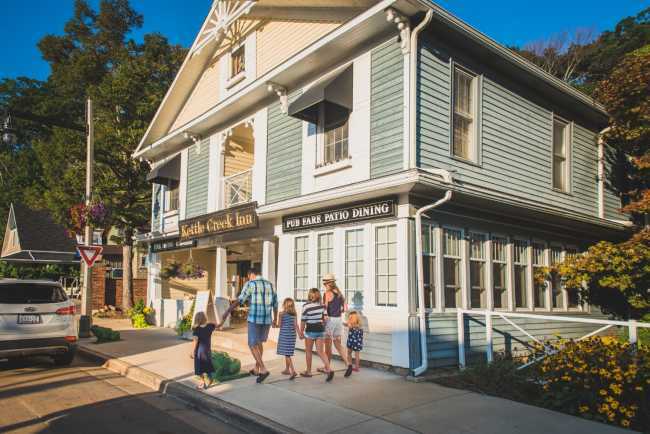 This historic town is located at the mouth of Lake Erie and is the perfect scenic getaway. Visit local history, take a stroll through town or enjoy the picturesque shoreline on a sunny afternoon. 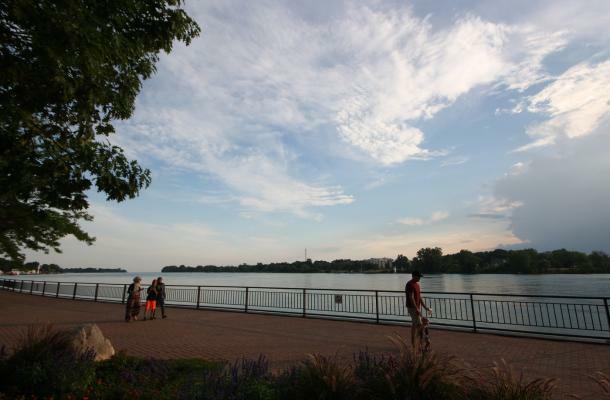 With great food, great people and a great location, Amherstburg gives you the opportunity to visit small town living just a short drive from the big city. Summer comes and goes in a flash so make the most of it while you can. Explore, share, and make memories that you’ll look back on fondly. With so much to see at your back door, what’s holding you back! 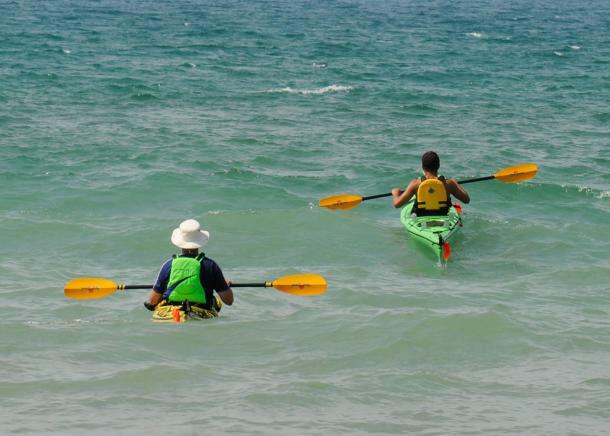 For more information about local beaches, visit our beach cheat sheets here.